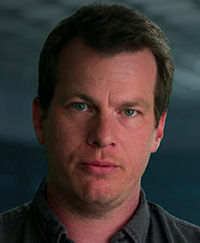 Nolan is a filmmaker best known for his work on Memento, The Prestige, The Dark Knight, The Dark Knight Rises, Interstellar, and Person of Interest. Currently he, along with wife Lisa Joy, are showrunners of the HBO series Westworld. 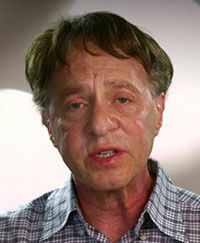 Kurzweil is a futurist with an interest in transhumanism and biotechnology. He has authored such books as The Age of Spiritual Machines, and The Singularity is Near. He is the co-founder of Singularity University, and currently works with Google to evolve natural language understanding. 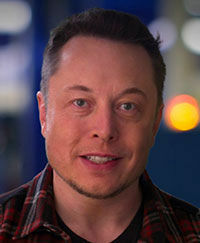 Musk is the co-founder and CEO of SpaceX, Tesla, Neuralink, and The Boring Company. He is also a co-founder of OpenAI and previously was co-founder and CEO of PayPal and Zip2. 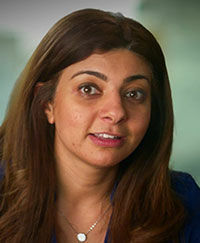 El Kaliouby is a former research scientist at Massachusetts Institute of Technology. 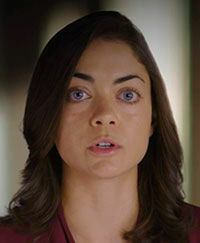 She is the co-founder & CEO of Affectiva, an emotion measurement company. Ng is the co-founder of the Google Brain Deep Learning Project, the work of which is still used in Android OS's speech recognition technology. He is an adjunct professor at Stanford University, co-founder & chairman of Coursera, and former chief scientist at Baidu. 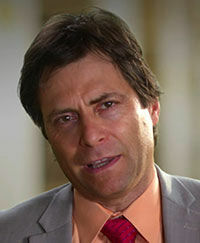 Tegmark is a cosmologist, Professor of Physics at the Massachusetts Institute of Technology, scientific director of the Foundational Questions Institute, and a co-founder of the Future of Life Institute. 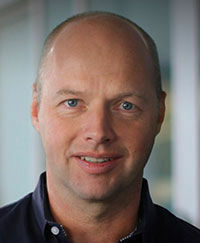 Thrun is a former Professor of Computer Science at Stanford and Carnegie Mellon, as well as a Google VP and Fellow. He co-founded Google X, as well as Google's self-driving car team. 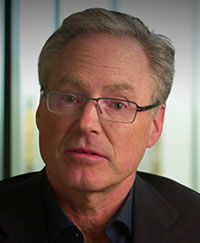 Currently he is the CEO of Kitty Hawk Corporation - a flying car startup - and co-founder & chairman of Udacity. Urban is a writer and editor of the long-form blog Wait But Why, which covers subjects such as artificial intelligence and outer space. 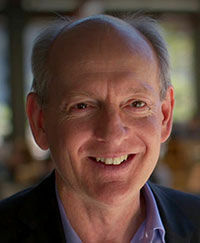 He is also the co-founder of ArborBridge, a test prep firm. 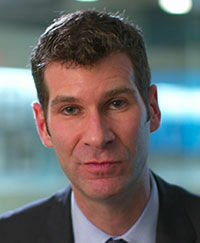 Russell is a leading researcher in artificial intelligence and co-author of the standard text in the field. 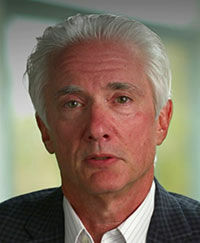 He founded the Center for Human-Compatible Artificial Intelligence and serves on the Advisory Board of the Future of Life Institute, and the Centre for the Study of Existential Risk. 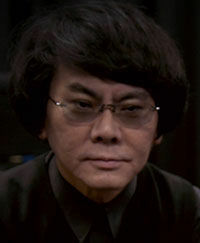 Ishiguro is the director of the Intelligent Robotics Laboratory of Osaka University. He develops humanoid robots known as Actroids or Geminoids, as well as more visually simple telecommunication robots known as Telenoids. 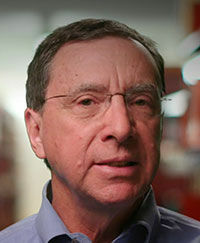 Markoff is a Pulitzer Prize winning journalist with a focus on business, technology, and science, and the co-author of Takedown. Currently he freelances at the New York Times, from which he has retired from a full-time position. 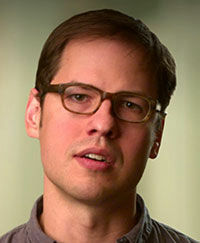 Horvitz is a Technical Fellow at Microsoft, and the director of Microsoft Research Labs. As President of the AAAI, he co-chaired the Asilomar AI study - the first of its kind - to address the direction of AI development. He is a founding co-chair of the Partnership on AI, and defined & funded Stanford's One Hundred Year Study on Artificial Intelligence (AI100) to fund research for the next century. 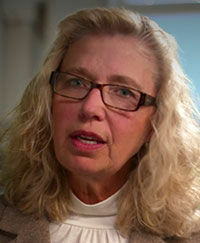 Singer is a political scientist and a specialist on 21st century warfare. 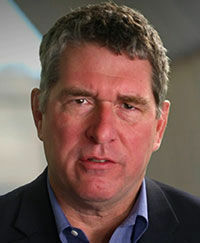 He is the author of many books, including Corporate Warriors: The Rise of the Privatized Military Industry, Children at War, Wired for War: The Robotics Revolution and Conflict in the 21st Century, Cybersecurity and Cyberwar: What Everyone Needs to Know, and Ghost Fleet: A Novel of the Next World War. Kaplan was the co-founder of GO Corporation, and author of Startup: A Silicon Valley Adventure and Humans Need Not Apply: A Guide to Wealth and Work in the Age of Artificial Intelligence. 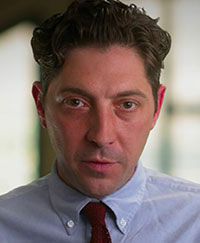 He is currently a Fellow at the Stanford Center for Legal Informatics, where he is also a professor of computer science. 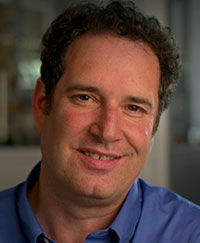 Lipson is the director of Columbia University's Creative Machines Lab, which focuses its research on evolutionary robotics. 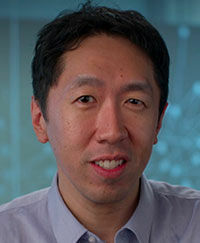 He co-developed the software Eureqa, which uses AI to derive equations from sets of data. 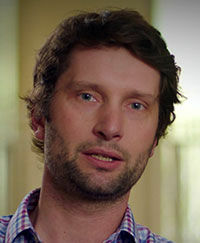 Kosinski is an Assistant Professor of Organizational Behavior at the Stanford Graduate School of Business, and the former Deputy Director of the University of Cambridge Psychometrics Centre. 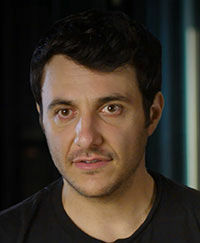 He was also formerly a Postdoctoral Scholar of Stanford University's Computer Science Department, as well as Microsoft researcher. 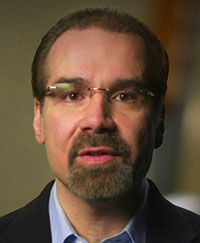 Ferrucci was the principle investigator and lead researcher of the team responsible for IBM’s Watson from 2007-2011. He is currently a senior technologist at Bridgewater Associates, as well as the founder & CEO of Elemental Cognition. 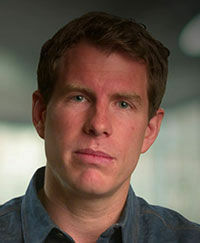 Gourley is the founder & CEO of Primer, a machine intelligence company in San Francisco. Formerly, he was the CTO and co-founder of Quid, a high dimensional data visualization company. Due to a research focus on the mathematics of war, he also occasionally acts as a political advisor. Zilis currently works as a project director for Tesla, OpenAI, and Neuralink. She was previously a partner and founding member at Bloomberg Beta, where she invested in founders using machine intelligence for good. Grassegger is an economist, head editor of Reportagen magazine, and contributor to Süddeutsche Zeitung Magazin, Die Zeit, and Das Magazin. He was among the first journalists to break the story of Cambridge Analytica. 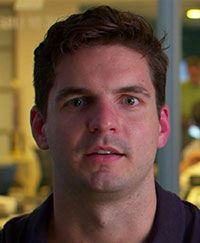 Scott Phoenix is the cofounder of Vicarious, an AI company that is building artificial general intelligence for robots. Vicarious has raised over $135 million in funding from luminaries including Mark Zuckerberg, Elon Musk, and Jeff Bezos. 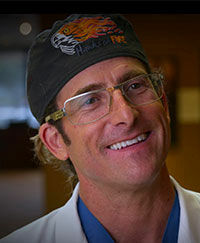 Dr. Herman is an endovascular neurosurgeon and chair of interventional neuroradiology at Eisenhower Medical Center in Rancho Mirage, CA. Wisz is the co-founder and CEO of Vestorly, a marketing solution firm utilizing artificial intelligence to grow its clients' user bases. Dr. Jacome is an obstetrician-gynecologist at Eisenhower Medical Center in Rancho Mirage, CA, and Desert Regional Medical Center in Palm Springs, CA. 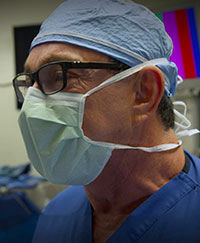 He is recognized as a leading expert in minimally invasive robotic surgery.